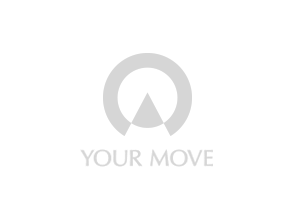 Your Move Estate Agents Falkirk is located on Bank Street in the heart of Falkirk town We offer a one stop shop; property sales, residential lettings, land and new homes, financial services from our partners Embrace Financial Services, conveyancing and surveys. The Falkirk branch is within easy walking distance of the bus and railway station and with parking located nearby. Whether you are buying, selling or renting Your Move, Falkirk can assist throughout the entire process. The main town of Falkirk boasts an array of different styles of properties and attracts a diverse range of people. Read more about the property market in Falkirk. Find out more about the services offered by Your Move Estate Agents in Falkirk, Stirlingshire.